The Sweetest Story Bible | Diane Stortz | Audiobook Download - Christian audiobooks. Try us free. The Sweetest Thing of All The sweetest things surround your little girl’s life: hearts and flowers, kittens and puppies, umbrellas and tea parties, kisses and hugs. But the sweetest thing of all in her life is God’s love. The Sweetest Story Bible includes forty carefully selected Bible stories that show how much God loves his people and your little girl. 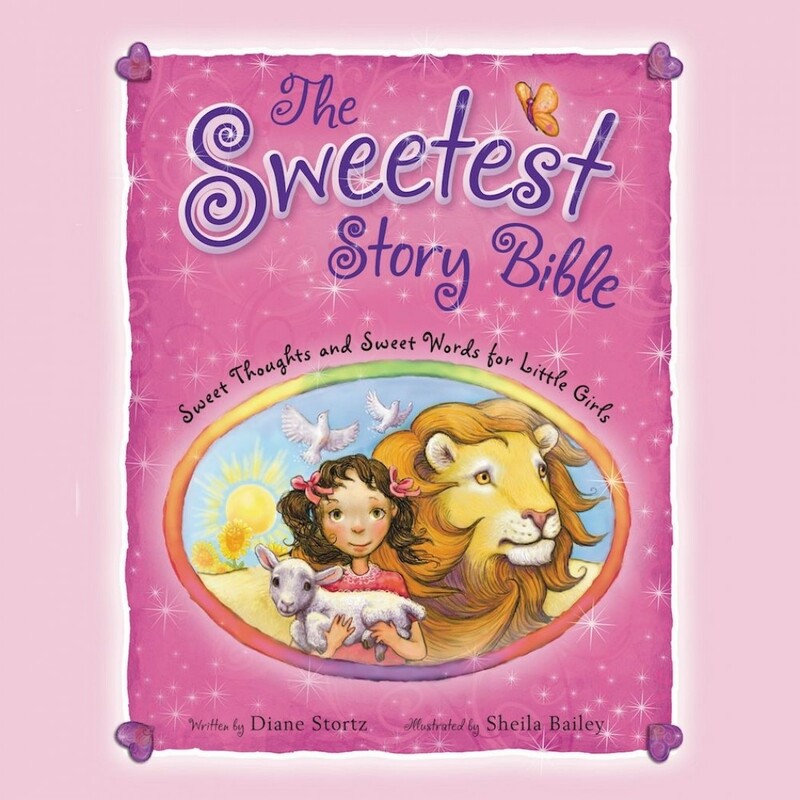 Sweet thoughts to think about and easy Scripture verses to remember are included with each story to connect a little girl’s life to God’s Word. This storybook Bible will help her see just how wonderful God’s love really is.